Companies that belong to the American Beverage Association make and sell some of the world’s most popular and innovative non-alcoholic beverages. You might say that our members quench America’s thirst. The American beverage industry is an important part of the nation’s economy. Our industry supports its local communities through jobs, tax revenue and charitable contributions. 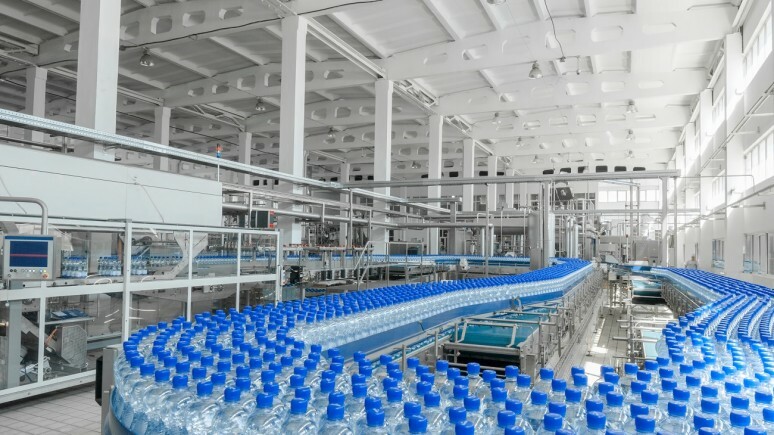 According to John Dunham & Associates, the beverage industry directly employs nearly 253,000 people and has a direct economic impact of $182.6 billion, with direct compensation to beverage industry workers at nearly $20 billion. The beverage industry also contributes more than $19 billion in state taxes and $30 billion in federal taxes. Additionally, U.S. beverage companies and their employees generously contribute $1.5 billion to charitable causes across the nation. Interested in becoming an active or associate member?